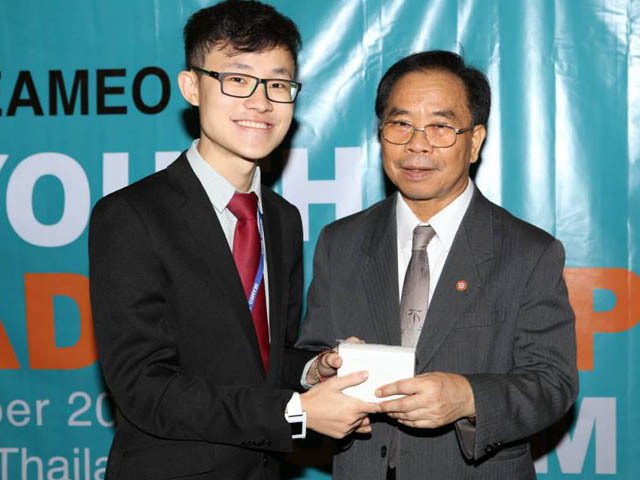 UTAR Bachelor of Engineering (Hons) Electronic and Communications Engineering student Loh Hong Khai made the university proud once again when he was selected among three Malaysians to represent the country in the 1st Southeast Asian Ministers of Education Organization (SEAMEO) Youth Leadership Forum held in Bangkok, Thailand from 1 to 4 October 2014. 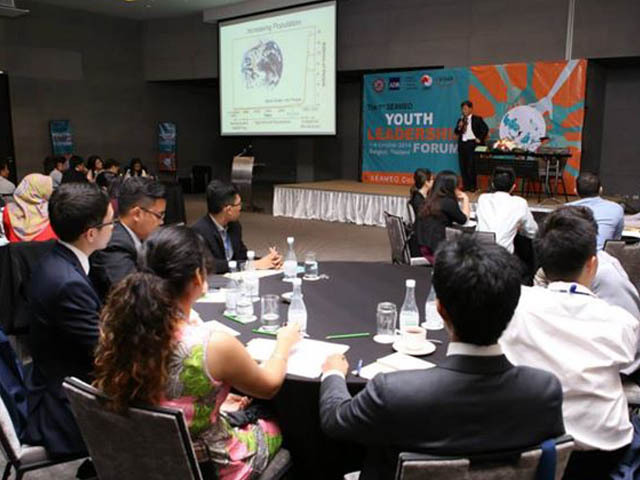 Organised by SEAMEO Regional Centre for Archaeology and Fine Arts, the forum aimed to provide a regional platform for youth representatives from SEAMEO-member countries to build their leadership skills and strengthen their capacity to contribute to the ASEAN community. 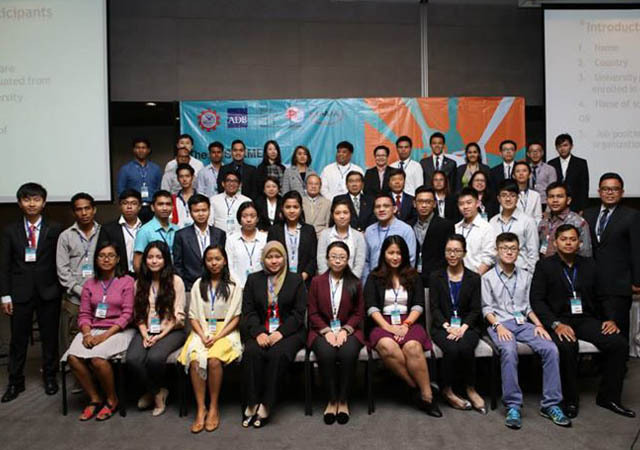 Apart from promoting 21st century life skills such as problem-solving, collaboration, and critical thinking, the forum also provided a space for the youth to voice their viewpoints on the current and future state of their communities and of Southeast Asia. 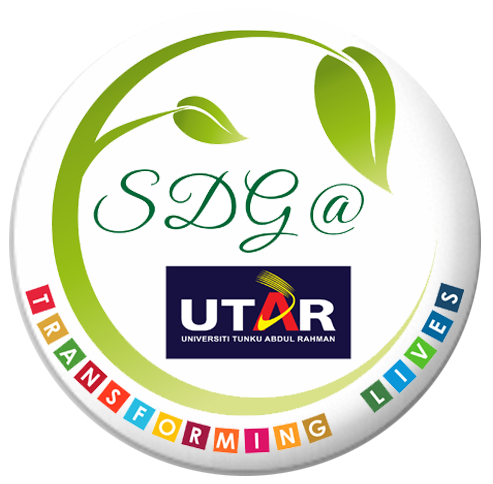 The forum encompassed three themes, mainly addressing the importance of leadership, professionalism and managing sustainable development. Among the activities were lectures, workshops, group discussions and site visits. The forum’s speakers and facilitators comprised professionals in various fields such as education, art, politics and journalism. Including Loh and two other Malaysians, the forum was attended by a total of 33 participants from ASEAN countries. The participants were welcomed by SEAMEO Secretariat's Deputy Director for Admnistration and Communication, Dr. Tinsiri Siribodhi; SEAMEO SPAFA's Centre Director, Dr. MR Rujaya Abhakorn; and keynote speaker, Dr. Sumet Tantivejakul, who is the Secretary-General of the Chaipatana Foundation. They were then given talks on 'concepts and facets of leadership', 'team leadership and learning dynamics' and 'leadership of 21st century global citizens'. 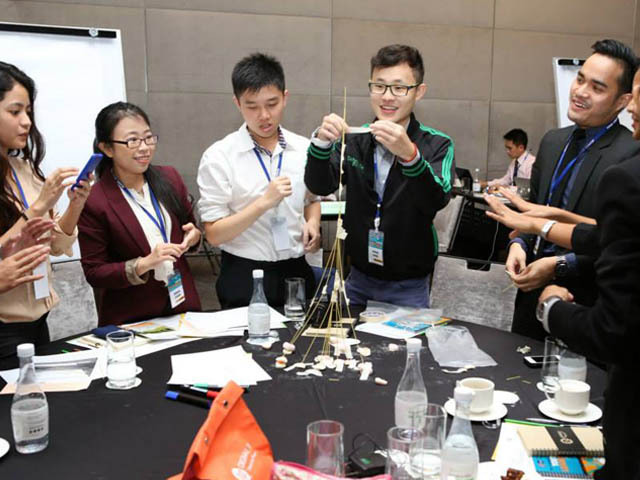 They also participated in two workshops which were Leadership in Action, and Imagining an 'ideal' leader which was led by officers from the Right to Play Thailand Foundation. “Throughout the whole forum, we got to discuss and brainstorm issues on ASEAN context and how we can propel this region to a higher global scale. The special part of this forum compared to many was that it relates to the ethics and morals of a leader. The schedule even included visits to 3 places of worship, all in close proximity to each other in Bangkok. We were able to talk to religious leaders from different beliefs.” Said Loh who also visited the palace where the Thai monarch resides.